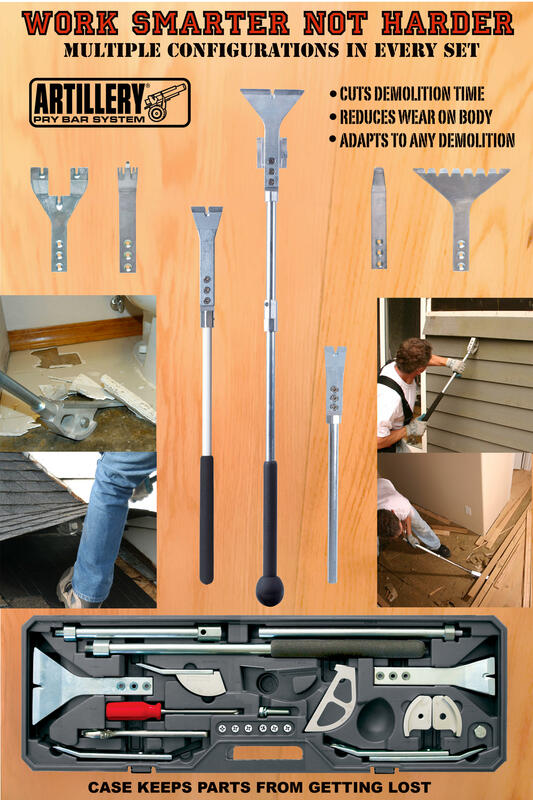 Artillery Tools is a one of a kind demolition tool manufacturer that has developed, patented and is selling the Artillery Pry Bar System. 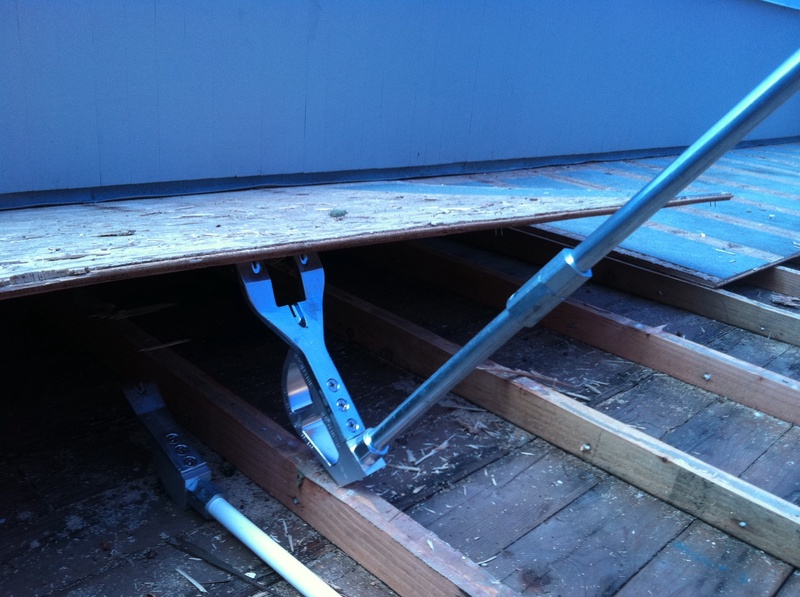 This system is a lightweight prying tool system that speeds demolition time in the remodeling construction industry. 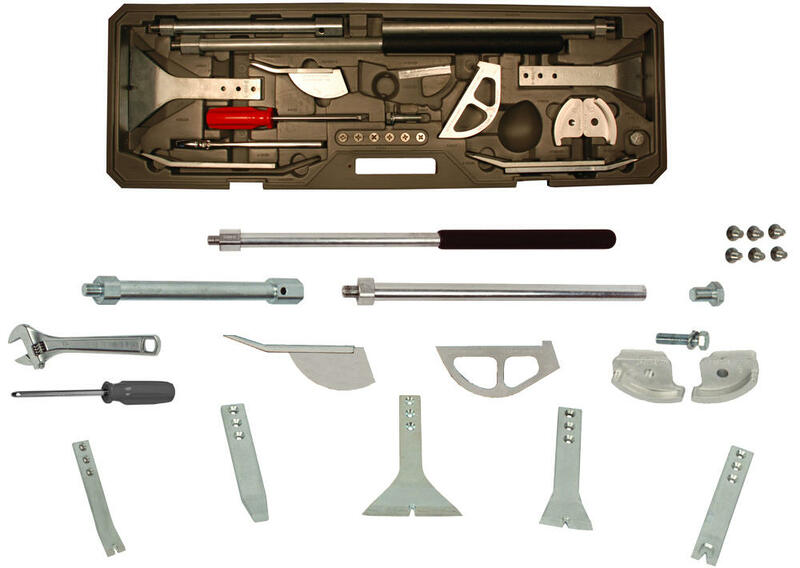 It features interchangeable blades, handles, and fulcrums all contained in a sturdy carrying case. This unique design is very versatile, it can be adapted to many demolition situations. 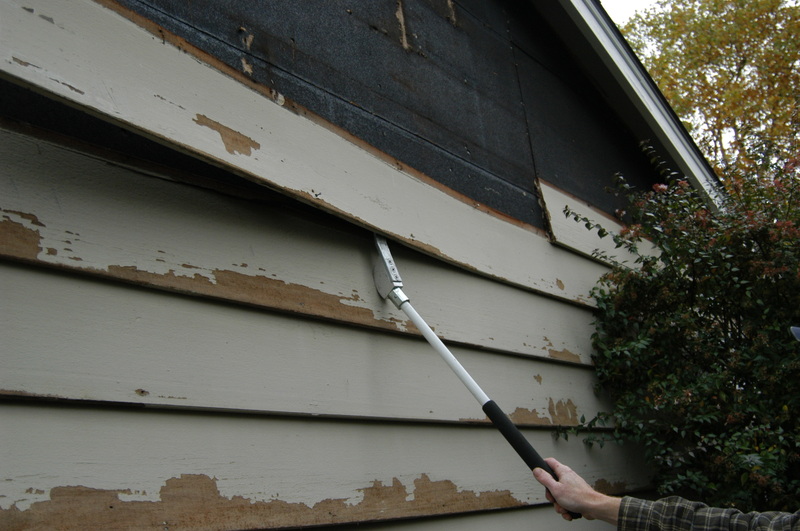 The specially designed shape of the fulcrums allow for excellent scraping action and increases the range of prying motion. 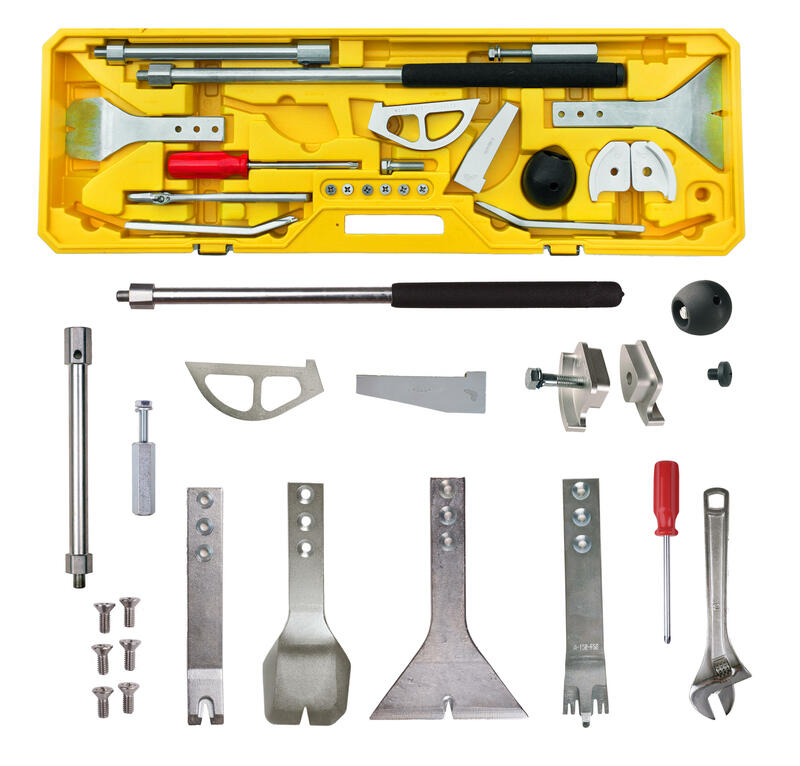 There are a variety of blade sizes and handle lengths enabling you to bridge the gaps between the small and the large bars as well as enabling leverages and weights to be changed. 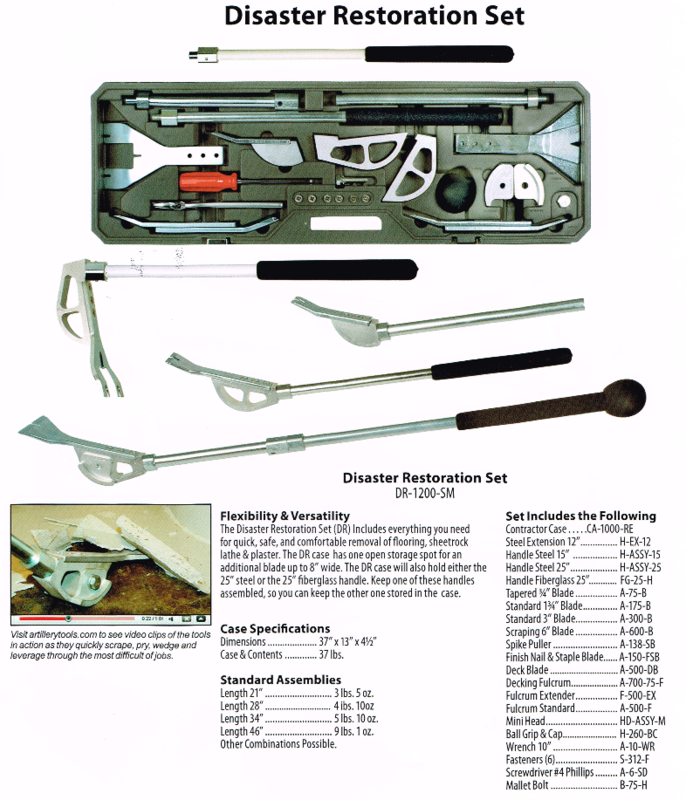 We have two different pry bar case sizes that can be customized to suit your needs. 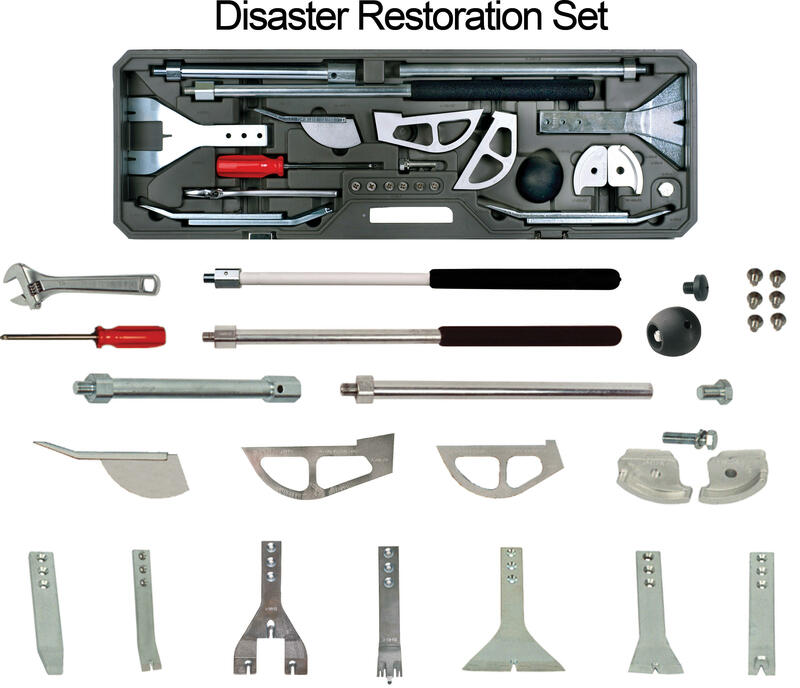 With our 29 different pieces, over 180 different demolition tools can be assembled. 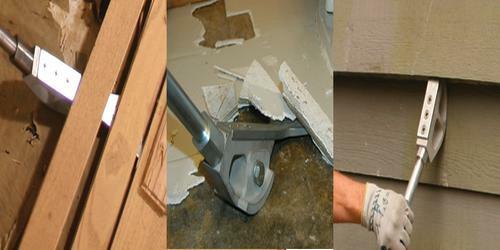 We have several bar combinations for all types of flooring removal, siding removal and general remodeling demolition. For questions call Joe Skach and he can help you find just what you need. 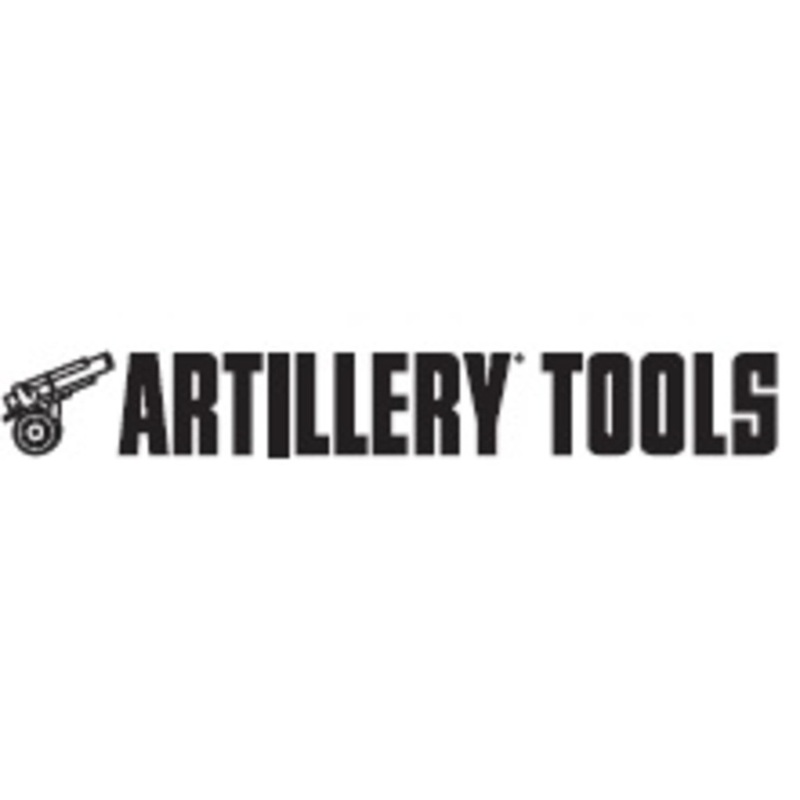 To see this tool system in action check out our YouTube videos for Artillery Tools. We service all areas from Los Angeles to Fort Worth Texas, Detroit Michigan to Portland Main and all the way down to Miami Florida. Some of our busiest areas are on the East coast around Hartford Connecticut, Atlantic City New Jersey and Baltimore Maryland. While these areas are our busiest areas for our business, we service all cities and states within the U.S.